We are engaged in offering to our clients a wide range of Pawl Ratchets which are made by using fine quality raw material. These Pawl Ratchets are available in various types and we offer at market leading prices. 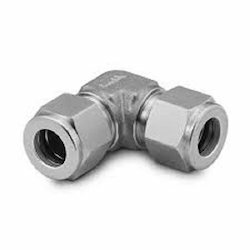 Standard Taper Threaded Coupler CouplerMumbai Rebar Solutions Standard Coupler are designed to splice the reinforcement bars where at least one of the bars could be rotated. The taper threaded design of coupler helps easy engagement of the bar within the coupler with simple alignment.